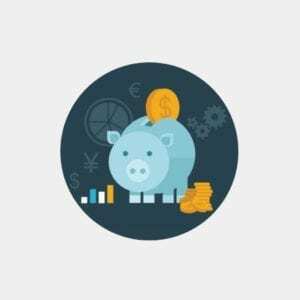 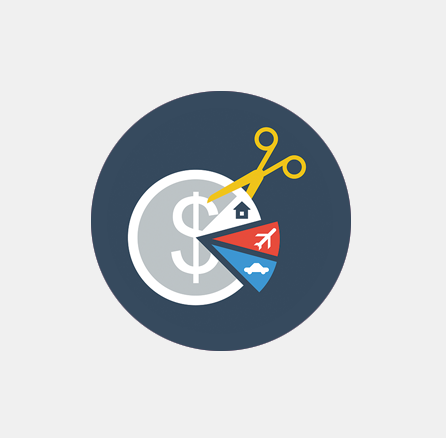 Traveling can be one of the best experiences in our lives but realizing a dream trip can be costly and inadequate planning can compromise your personal budget for several months or even years. 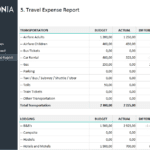 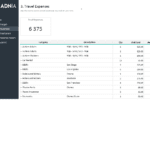 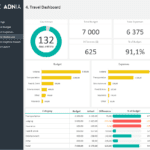 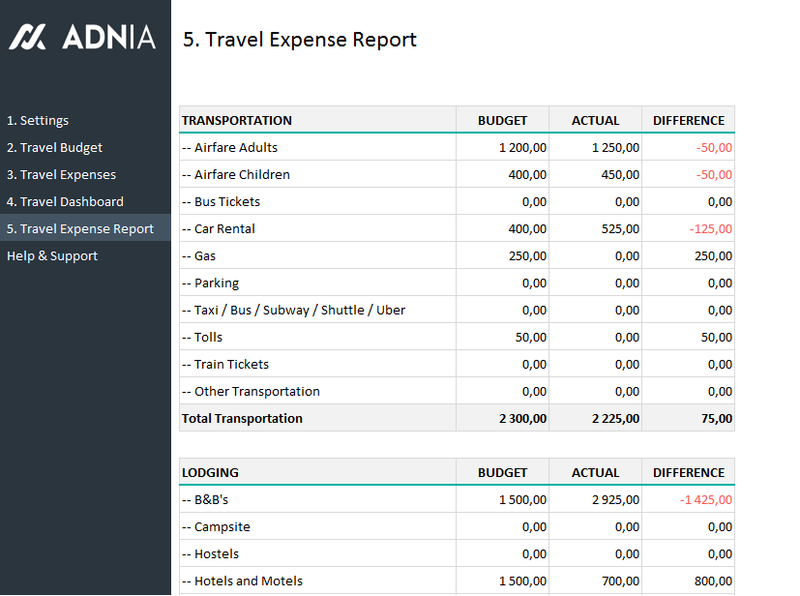 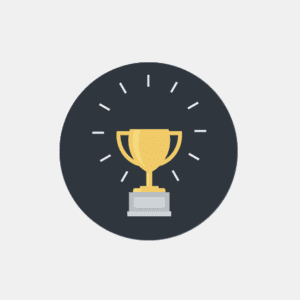 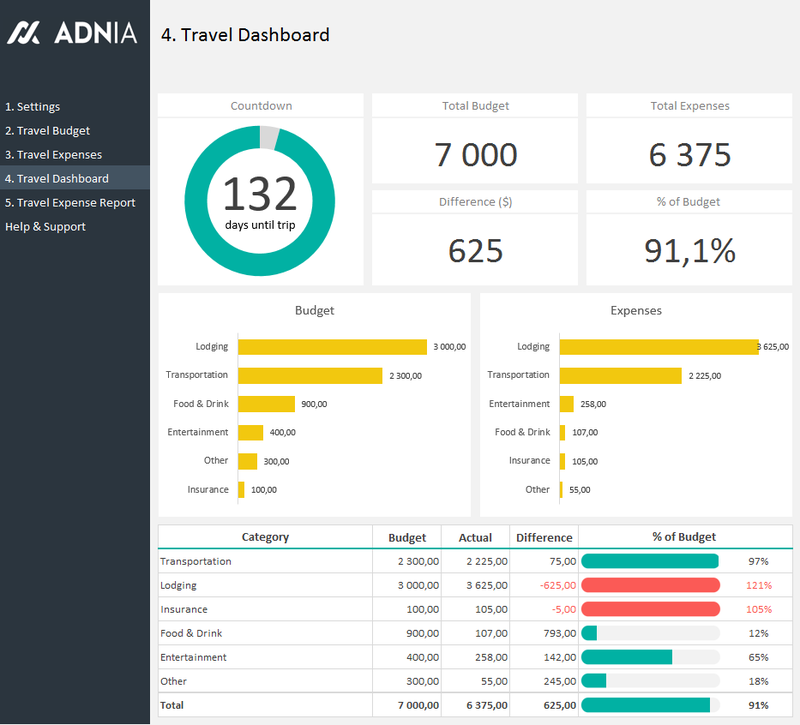 The Adnia – Travel Budget Planning is an Excel spreadsheet designed to help you plan for that well-deserved vacation trip and avoid financial surprises. 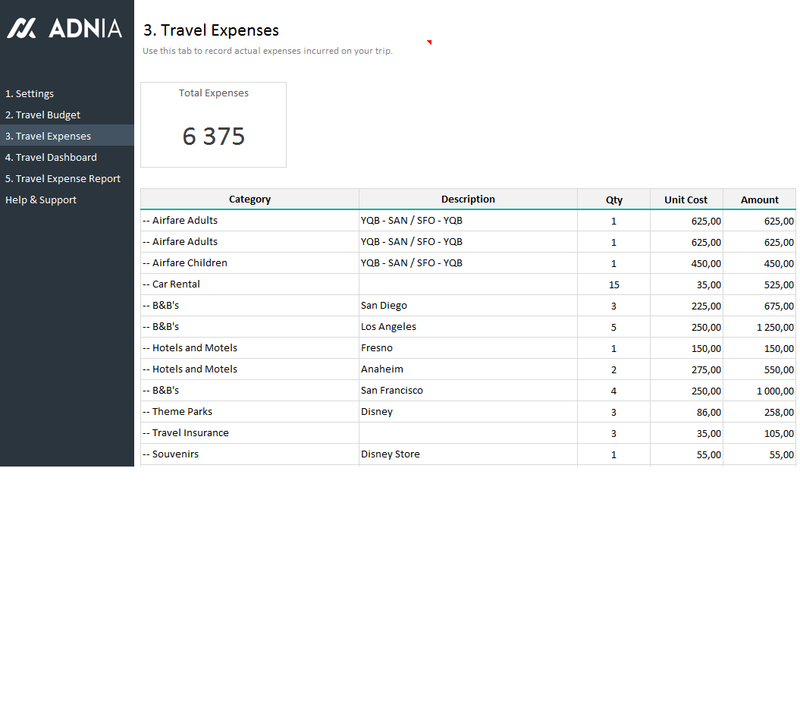 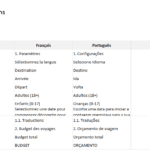 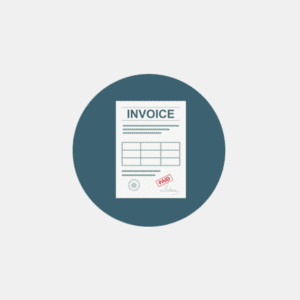 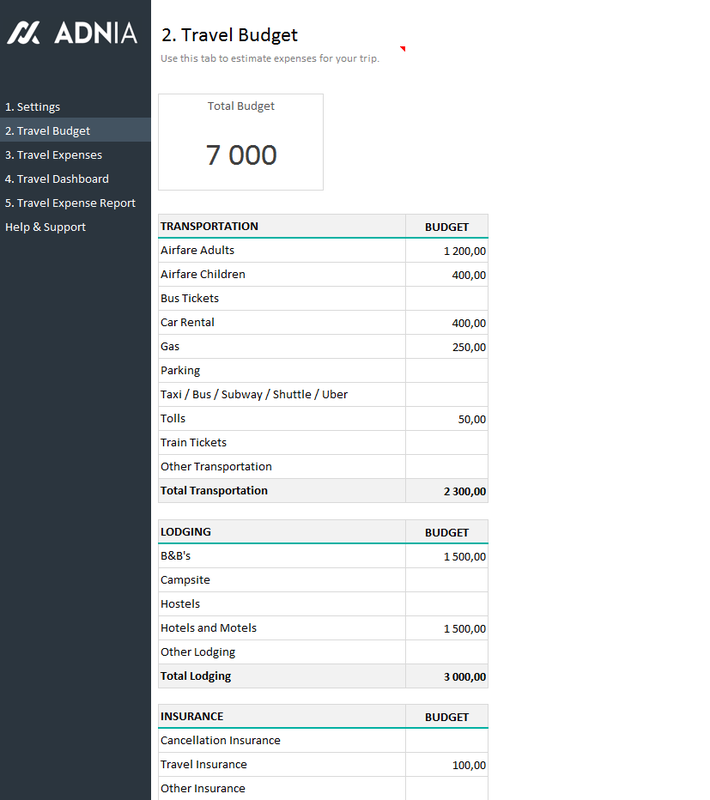 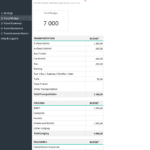 Use this template to estimate the costs of your trip, record your actual expenses and then compare the expenses with your budget. 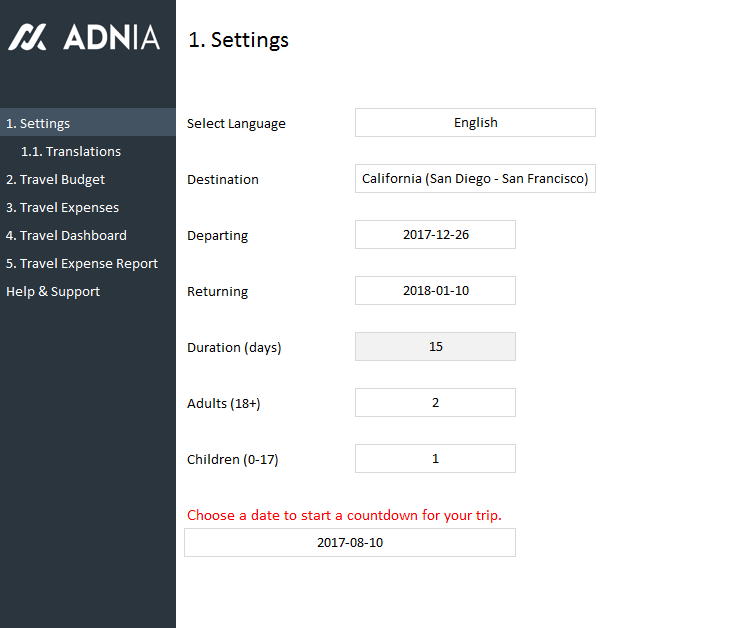 For extra motivation, there is a trip countdown in the dashboard, so you can keep track how many days are left until your trip.